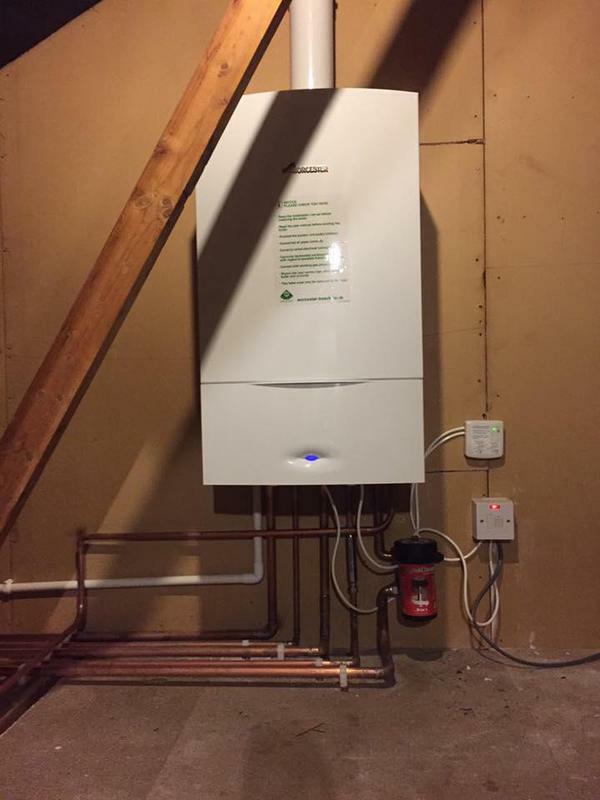 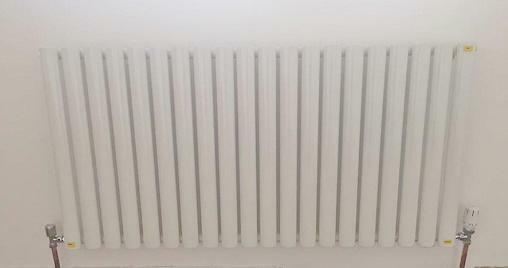 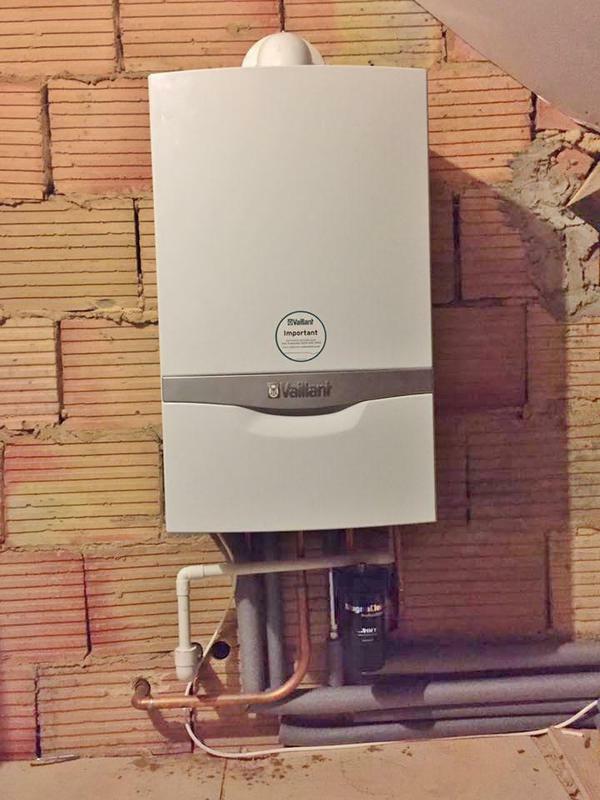 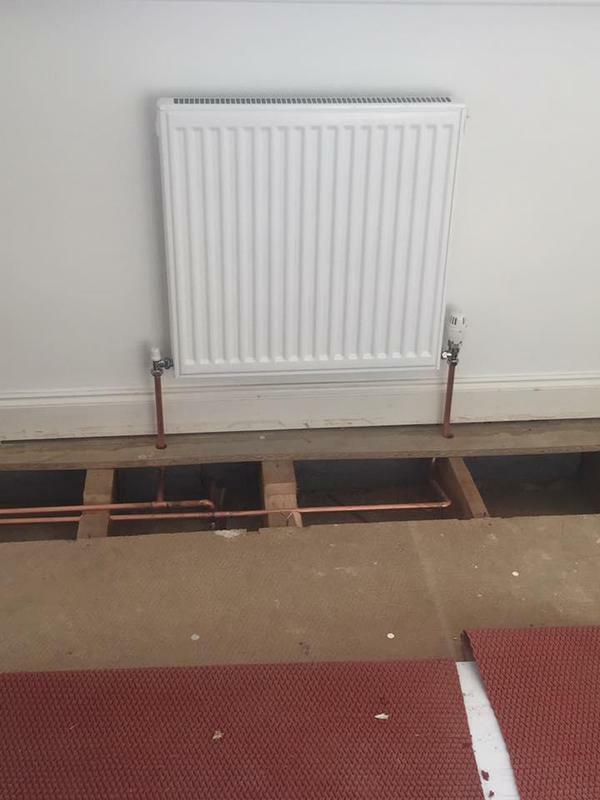 Heating Engineers & Gas Fitters in Chelmsford, CM1 3JR. 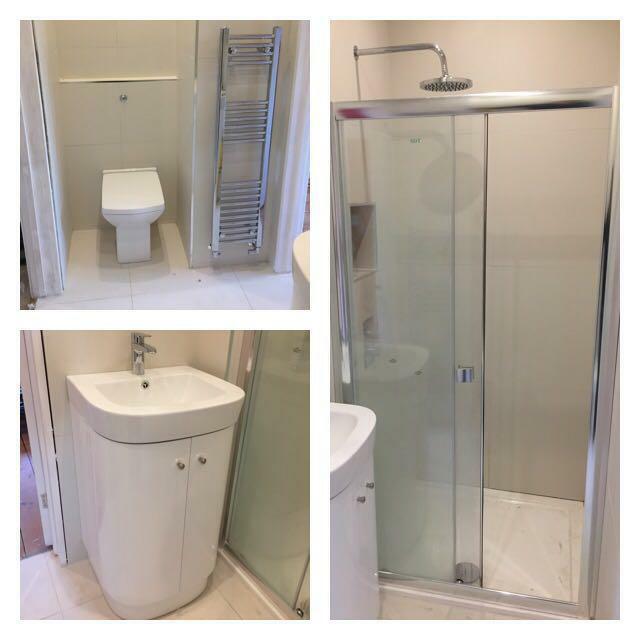 Covering Chelmsford, Maldon, Colchester, Brentwood, Southend-On-Sea and all surrounding areas. 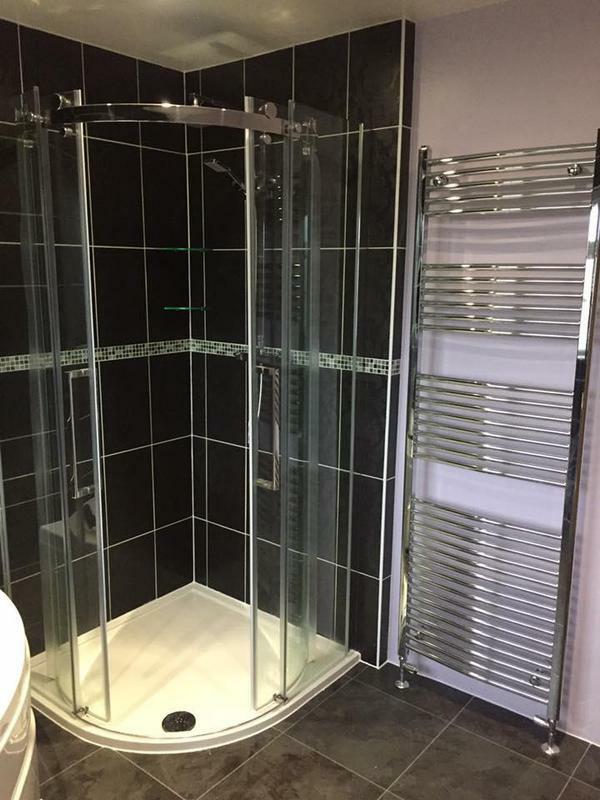 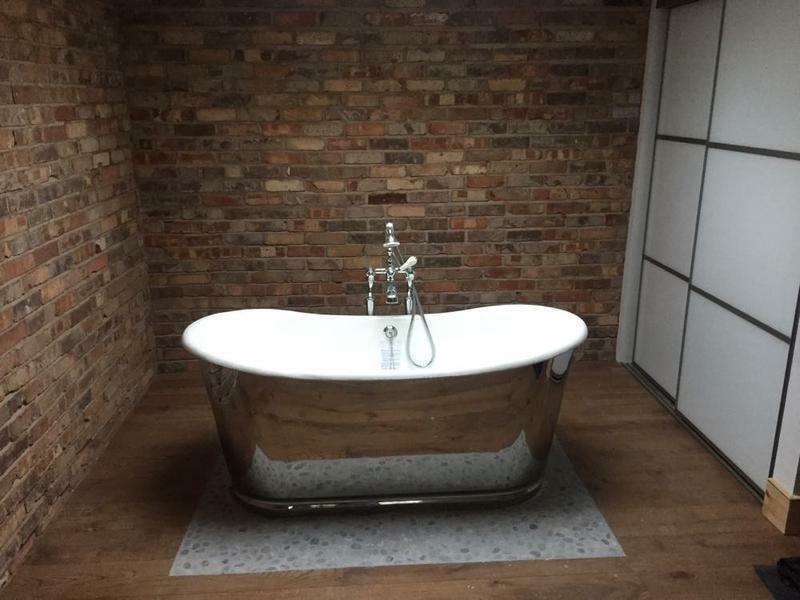 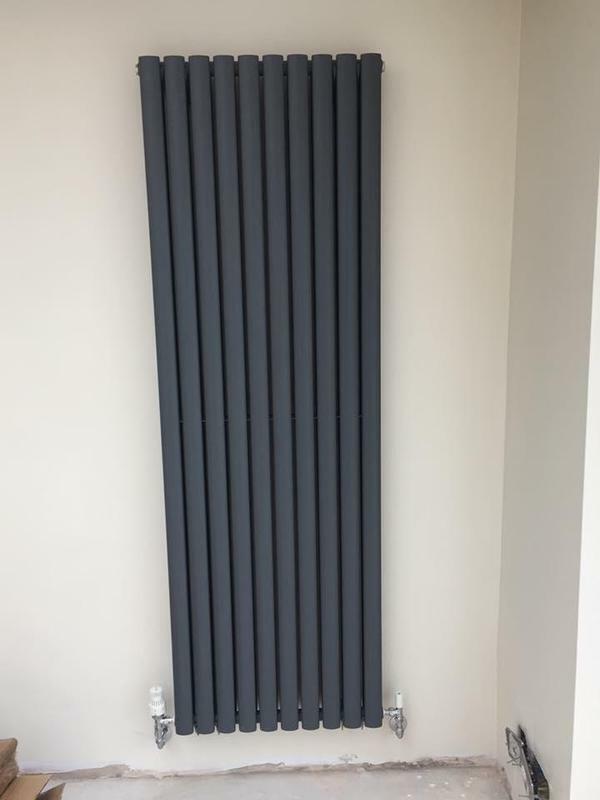 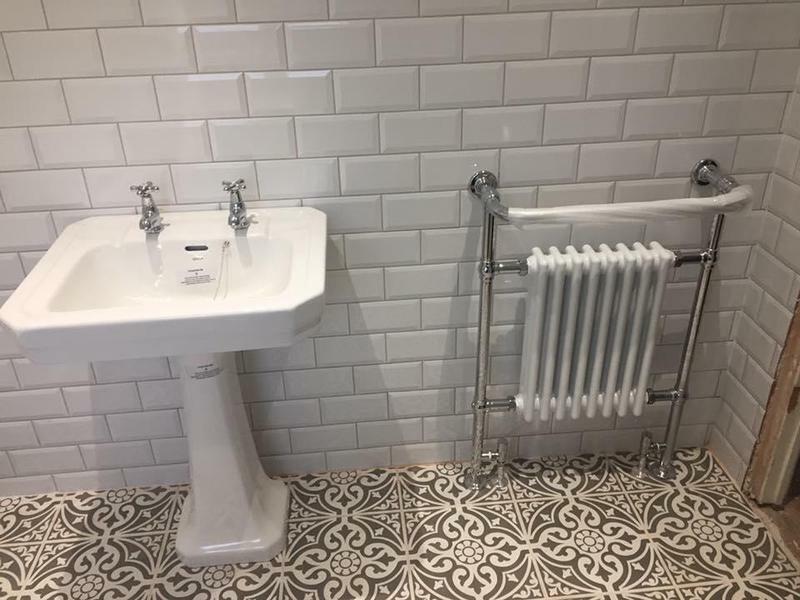 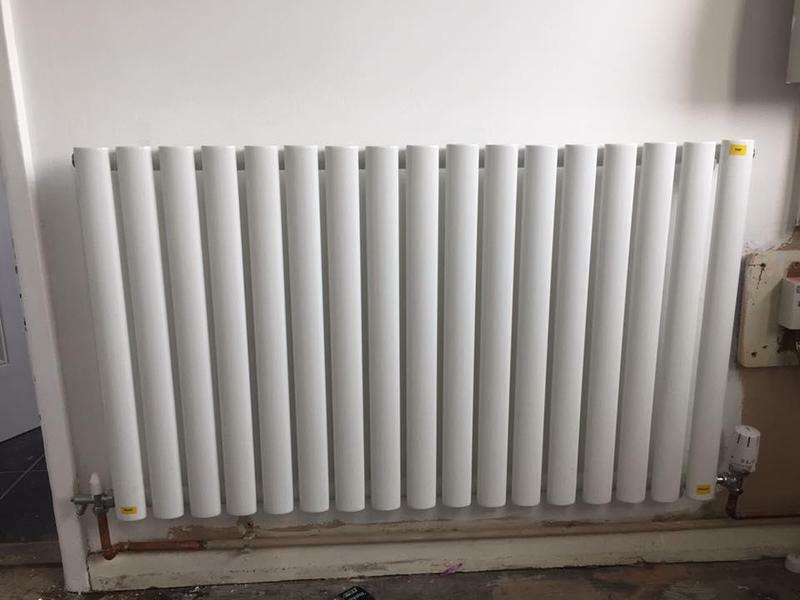 LWS Plumbing & Heating (Essex) Ltd are a trusted and professional company and with 12 years' experience we are dedicated to the highest standards of workmanship and customer service. 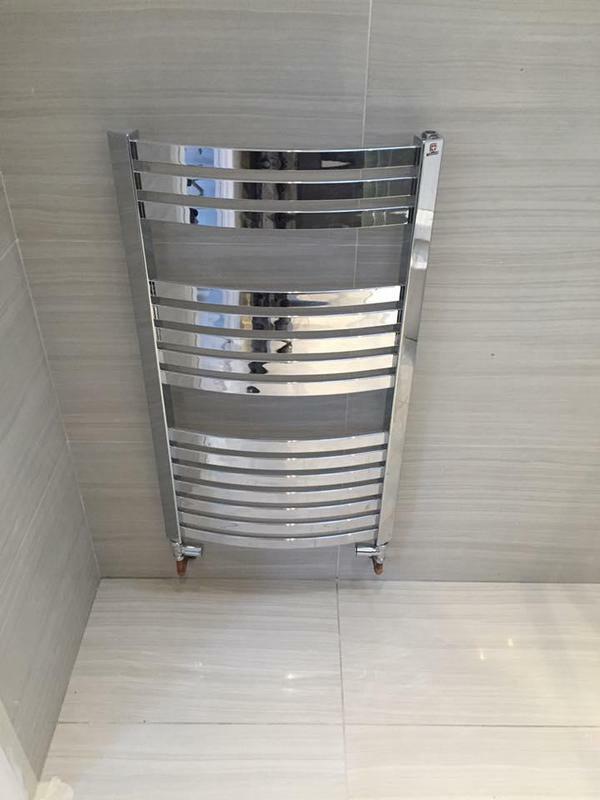 We are based in Chelmsford, covering Chelmsford, Maldon, Colchester, Brentwood, Southend-On-Sea and all surrounding areas. 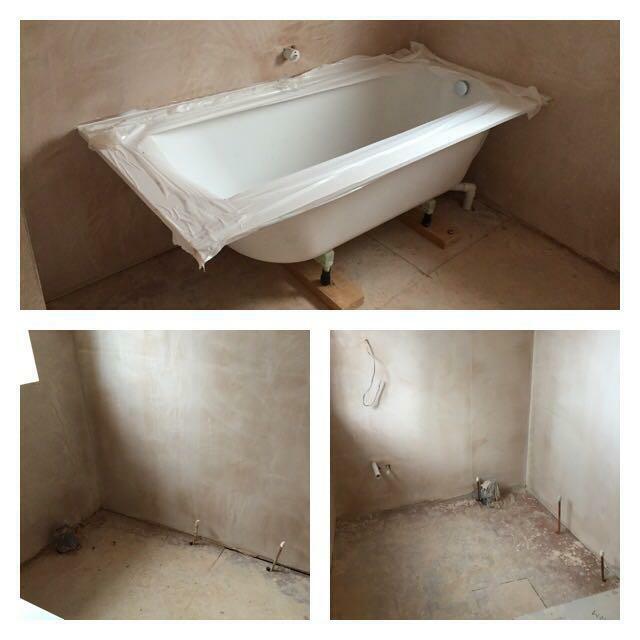 We offer free, non-obligatory quotes and estimates and may be able to help with other services not listed above. 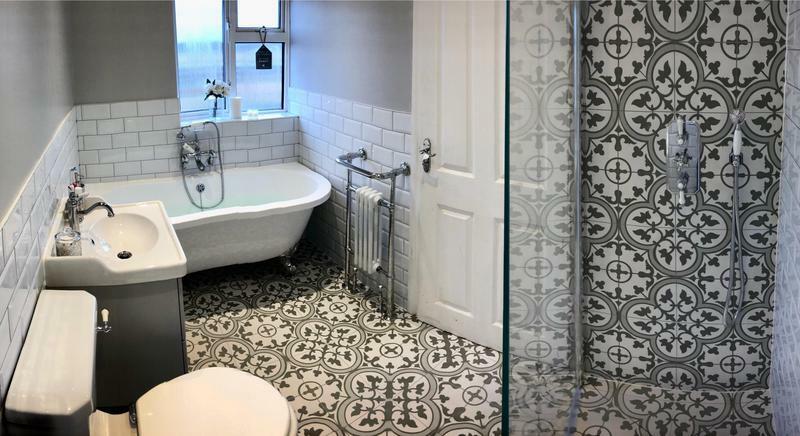 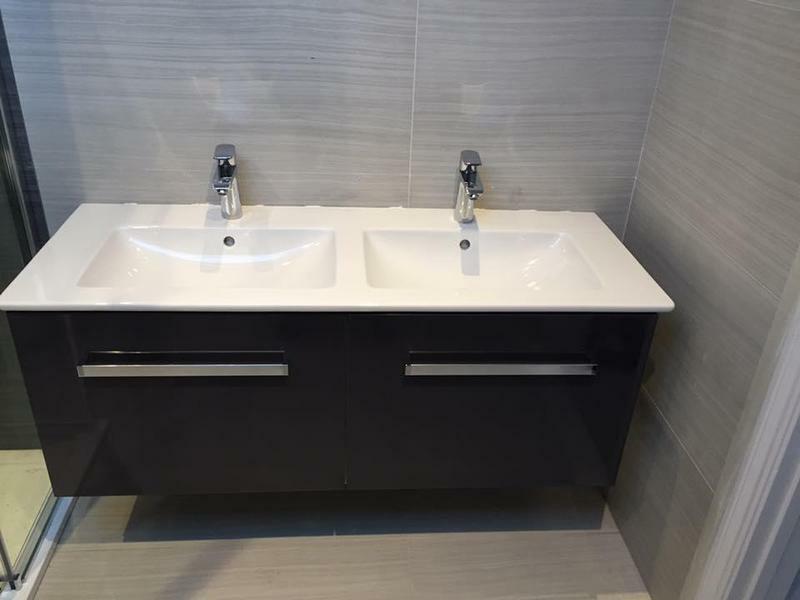 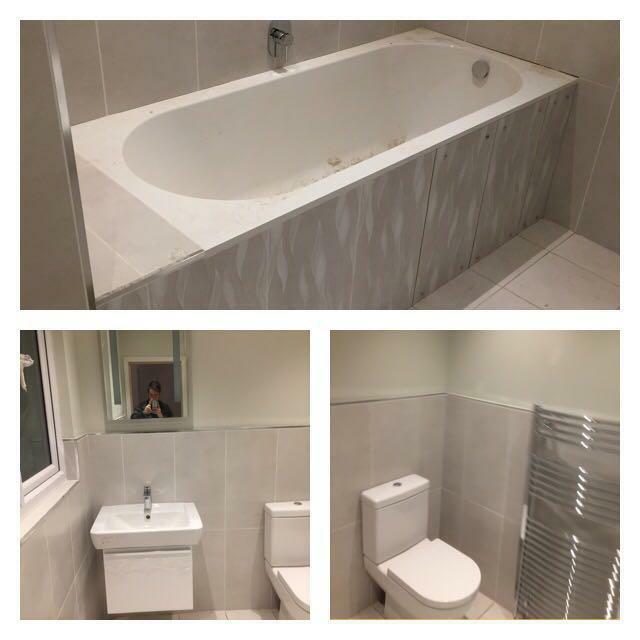 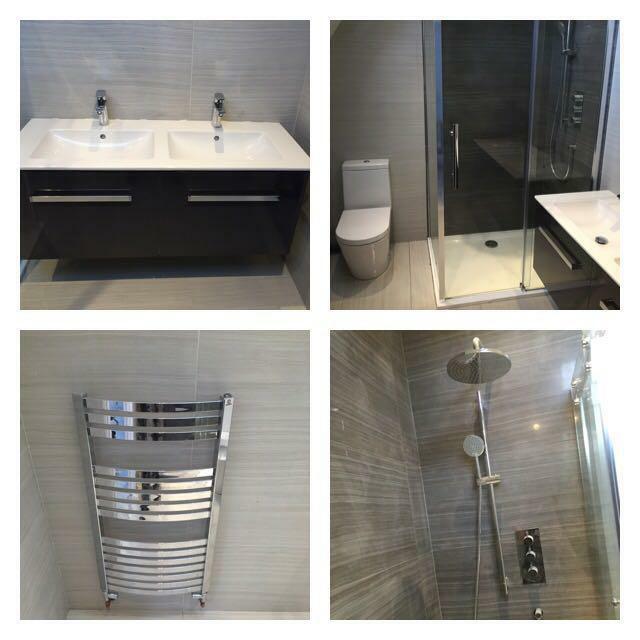 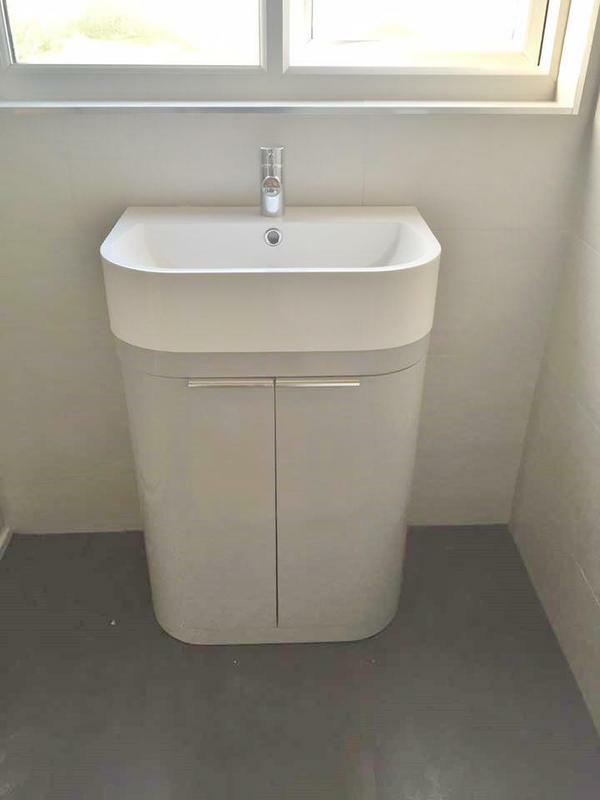 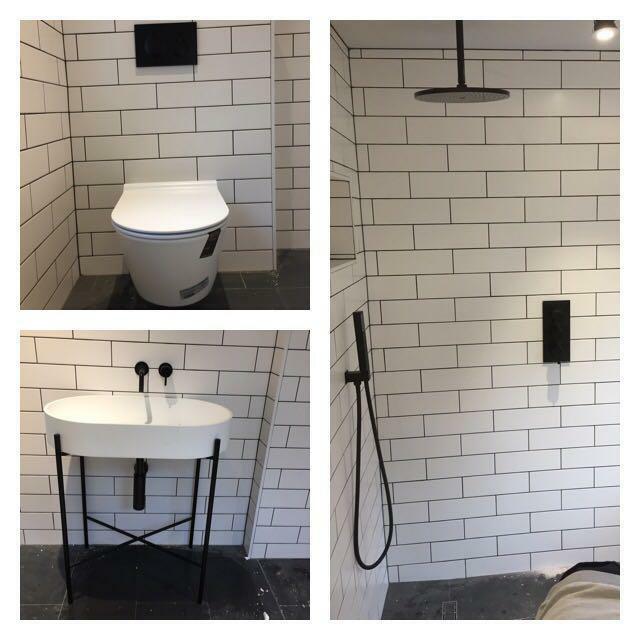 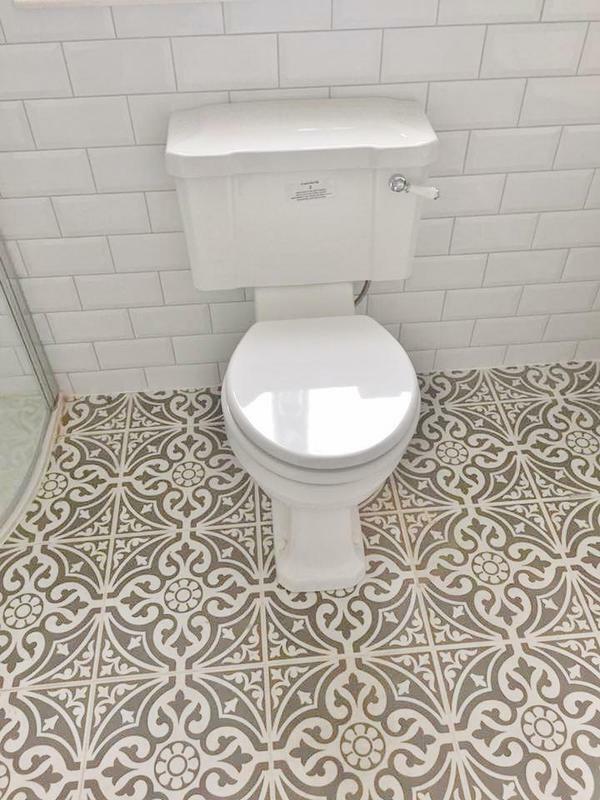 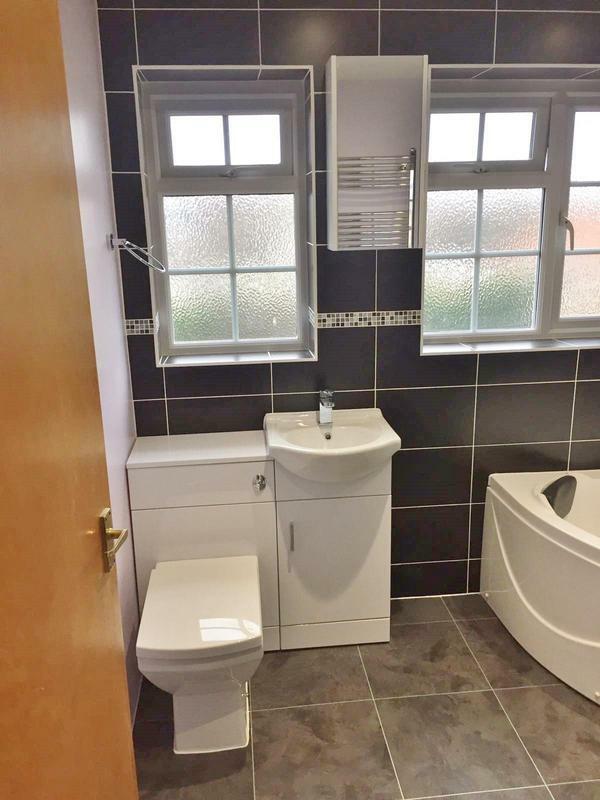 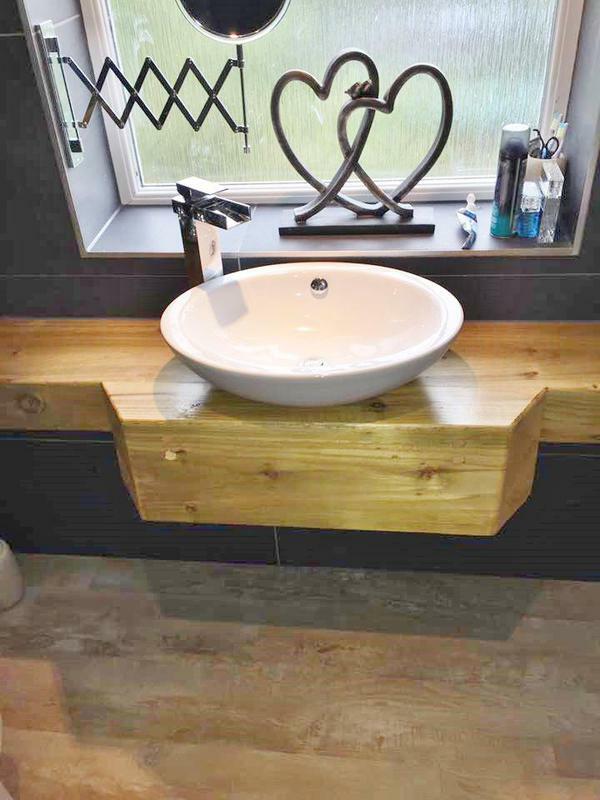 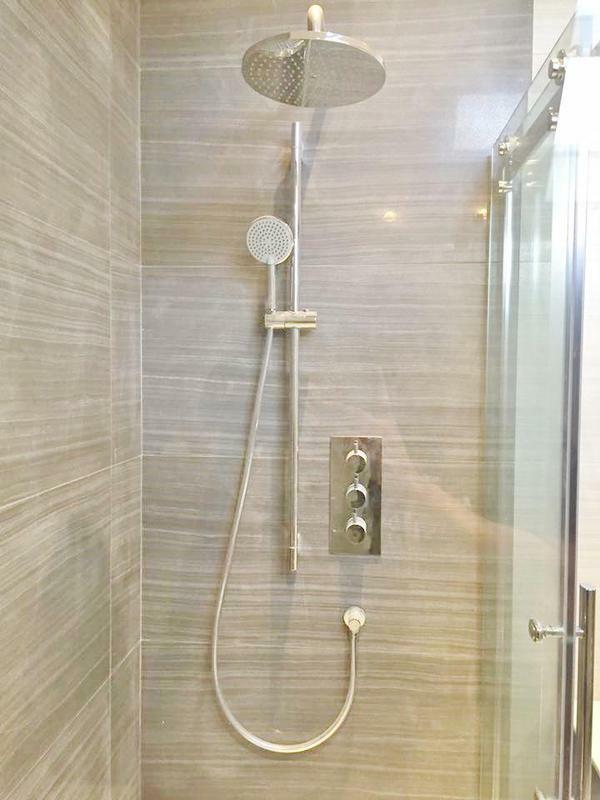 "We are so so happy with our completed bathroom and would have no hesitation recommending Lee from LWS plumbing! 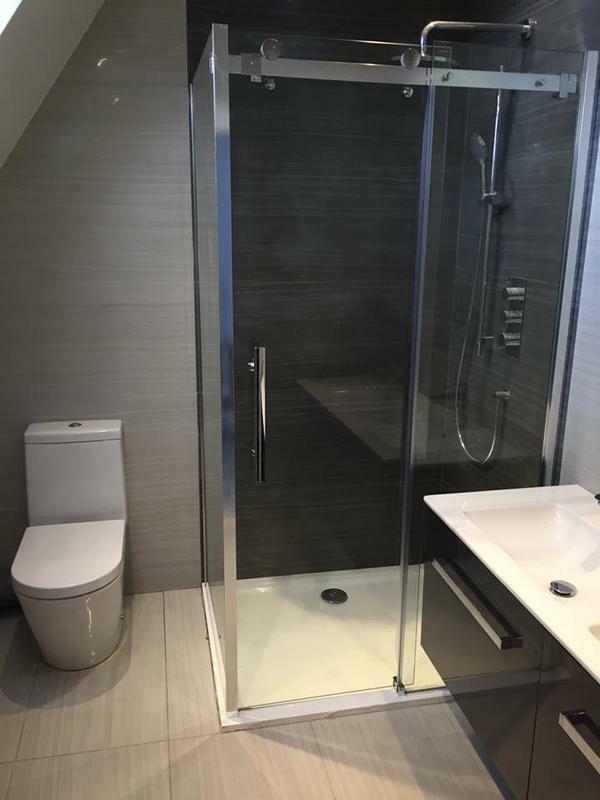 Very polite, clean, professional and attentive. 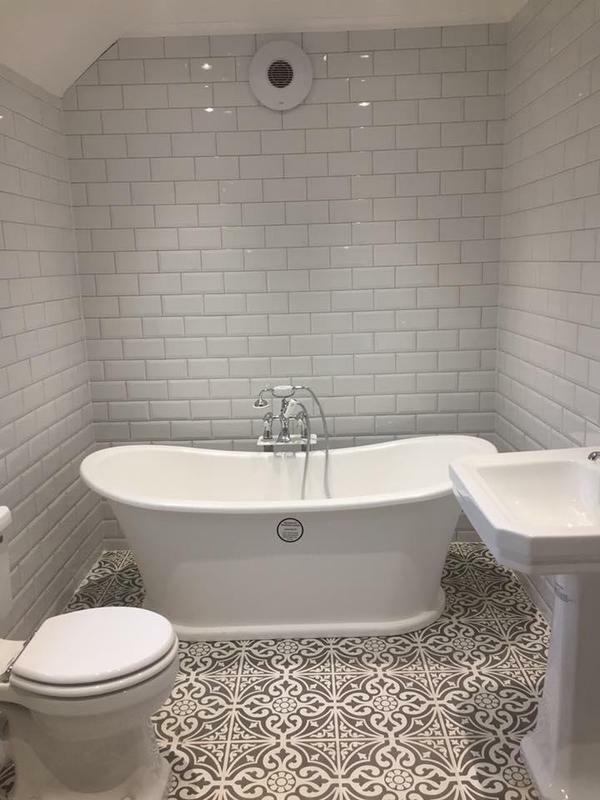 So in love with our new bathroom! 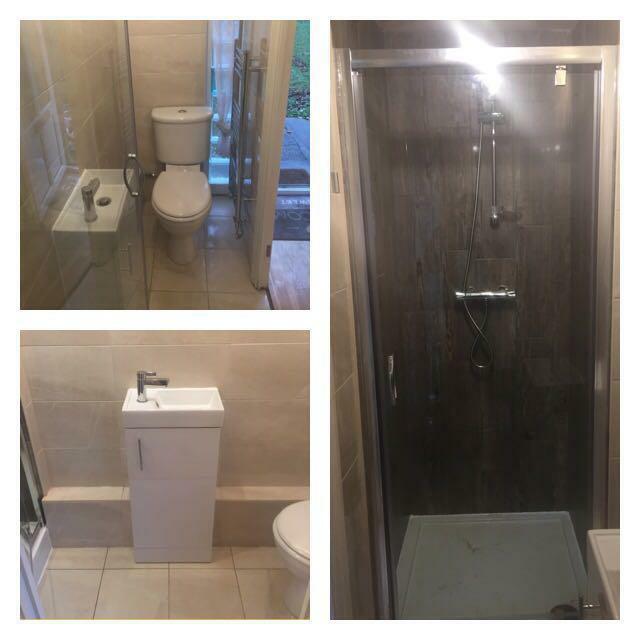 This was the first ‘major’ building works we have had done in our property, and it was made easier by the team cleaning up after themselves daily, laying down sheets to protect carpets and flooring, and being very courteous not leaving things laying around with a curious toddler in the house! 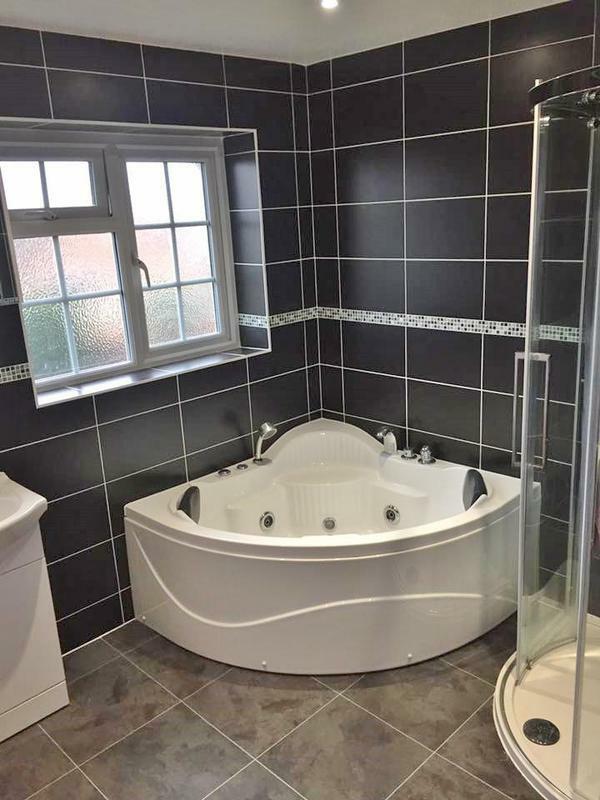 We would certainly have Lee and his team back again in the future." 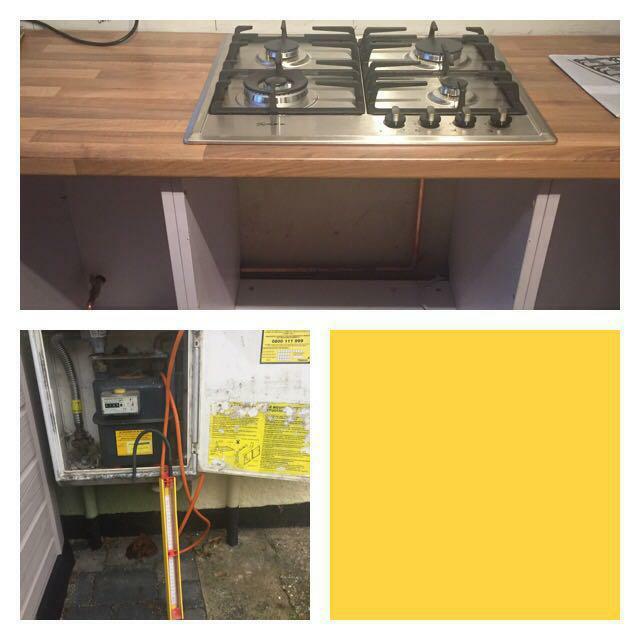 "Lee came round promptly and fixed a leak in our washing machine. 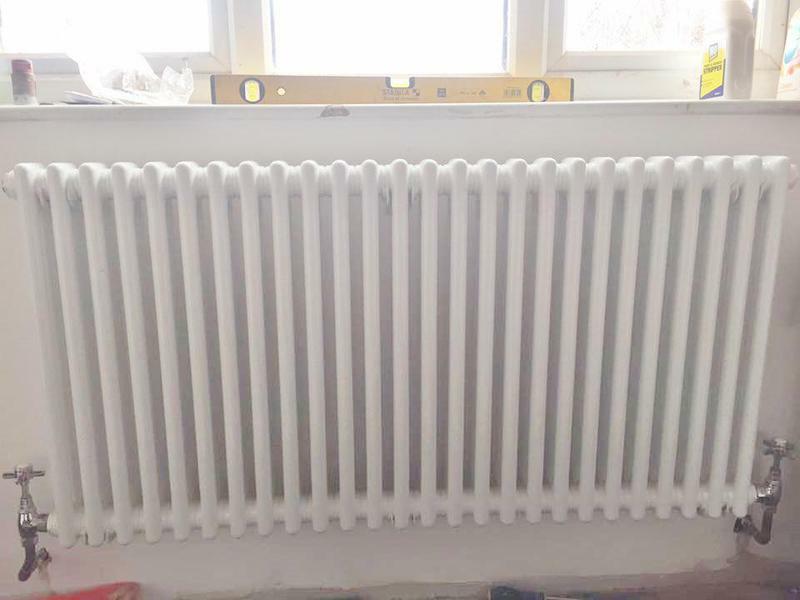 He did it quickly and explained what had happened." 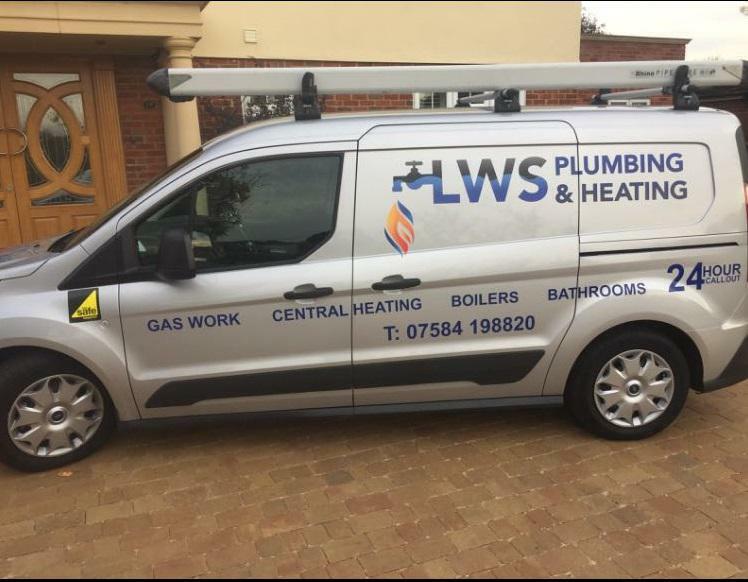 "Whilst having our driveway done the ground workers accidentally went through the main to the house, so I called LWS plumbing and they came really quickly and it was fixed in no time, would highly recommend. 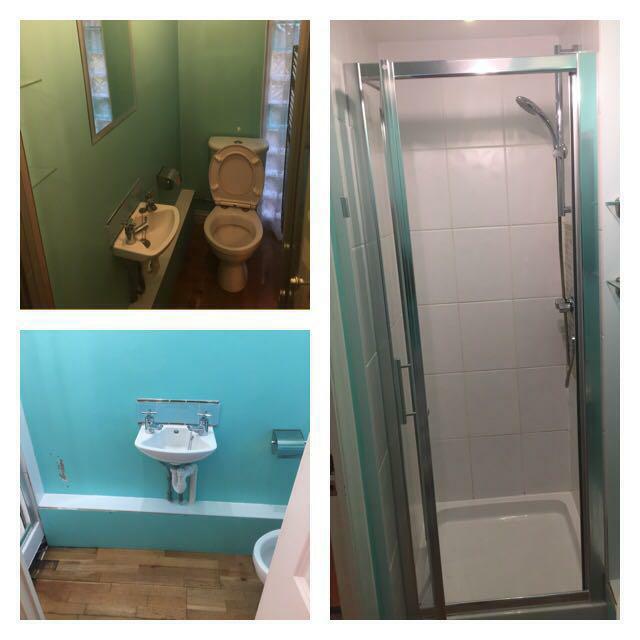 Matt"
"Very helpful, polite and efficient plumber did a great job so would definitely use again and recommend!"